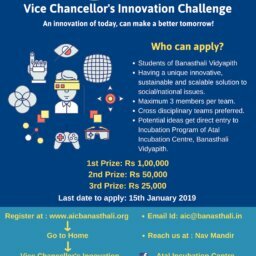 Atal Incubation Centre, Banasthali Vidyapith is organising its first ‘Demo Day’ for WE Sprint on 15th-16th June. The Demo Day will be attended by 25+ investors and mentors. 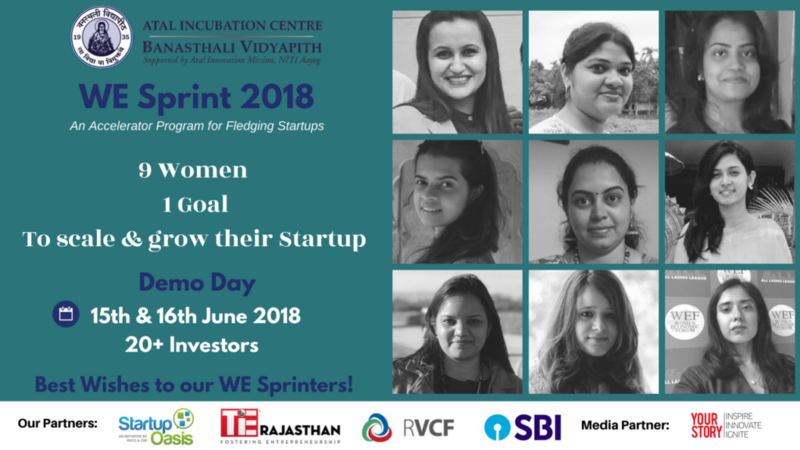 WE Sprint is a six months accelerator program in which nine selected growth stage startups had undergone through mentoring and networking sessions.